Alabama born. Alabama raised. Mike, a baby boomer was born into the deep South during the civil rights era. A longtime businessman in Alabama, Mike now resides in Atlanta, Georgia, with his wife Diane. 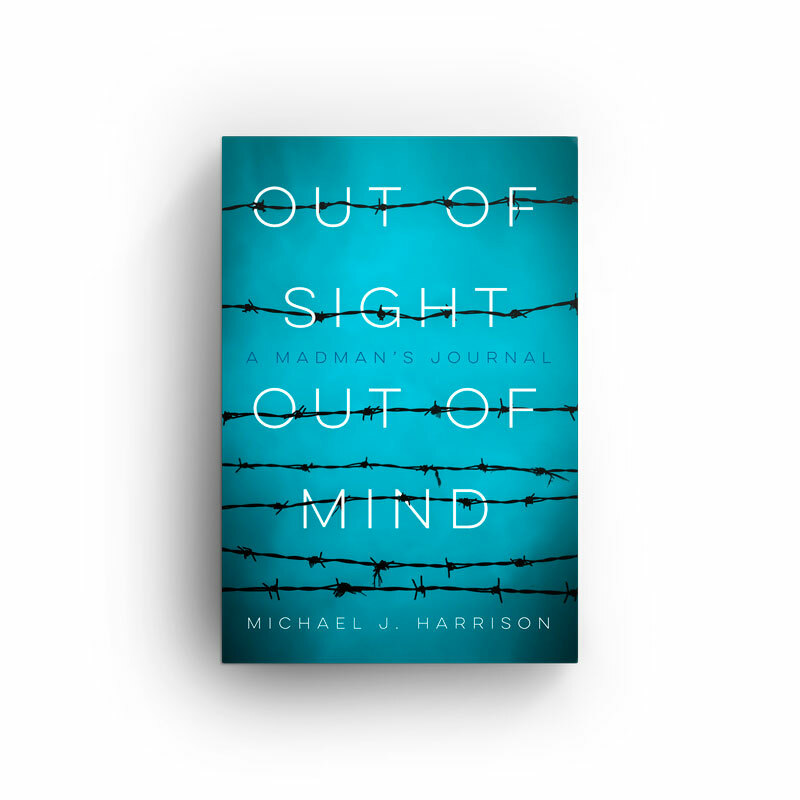 Out of Sight - Out of Mind is the memoir of a longtime businessman who was prosecuted and convicted for his debts following the great recession. Michael J. Harrison, a fifty-year-old white Southerner, was then sent to a level-four prison camp, where suddenly he became a minority and a disadvantaged citizen. Chronicling the revolving emotions of love and hate he experienced, this journal follows the pain, the torment, and the enlightenment of one man's soul. Out of Sight - Out of Mind is the story of this man's fall, his struggles with the dark side of his culture, and his rise from the ashes.